The Naira on Tuesday advanced slightly against the United States dollar after the National Bureau of Statistics (NBS) announced the economy expanded at 0.55 percent in the second quarter. 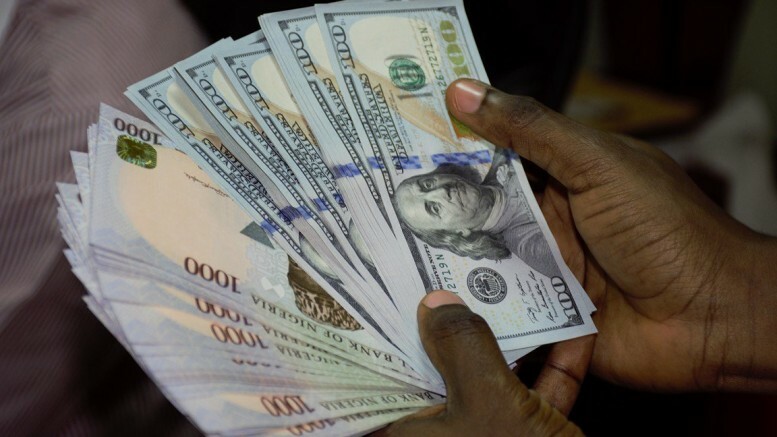 The local currency gained N1 to N364 against the US dollar on the parallel market, up from N365 recorded on Monday. While both the Pound Sterling and the Euro-single currency closed at N470 and N430 respectively. On the Bureau De Change Window, the Naira closed at N362 to a dollar, while the pound and the Euro-single currency traded at N470 and N430. At the interbank market, the Naira exchanged at N305.8 to the dollar, while staying in range on the investors’ window, exchanging at N360.39 per dollar. The economy emerged from recession in the second quarter of the year after contracting for five consecutive quarters. According to the NBS, the economy grew at 0.55 percent in the second quarter, better than the revised -0.91 percent recorded in the first quarter of the year. However, some experts have attributed the recovery to increased oil production and better than anticipated average oil prices. 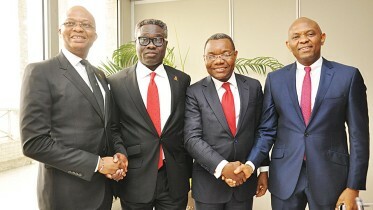 Suggesting that any further shock to the economy due to “the unpredictable nature of the global oil market would disrupt growth and render recovery temporary,” said Samed Olukoya, a foreign exchange analyst at Investors King Ltd.
For instance, “while the non-oil (0.45%), manufacturing (0.64%), and agricultural (3.01%) sectors that contributed the most to the economy sustained growth in the quarter, they expanded at a slower pace than preceding quarters. However, oil sector offset the shortfall by rebounding from -15.40 percent recorded in the first quarter to grow at 1.64 percent in the second quarter. Another indication that the economy largely depends on oil to thrive,” he added. Be the first to comment on "Naira Gains on Better Than Expected Economic Growth"